Ice Cream For Breakfast Day.. 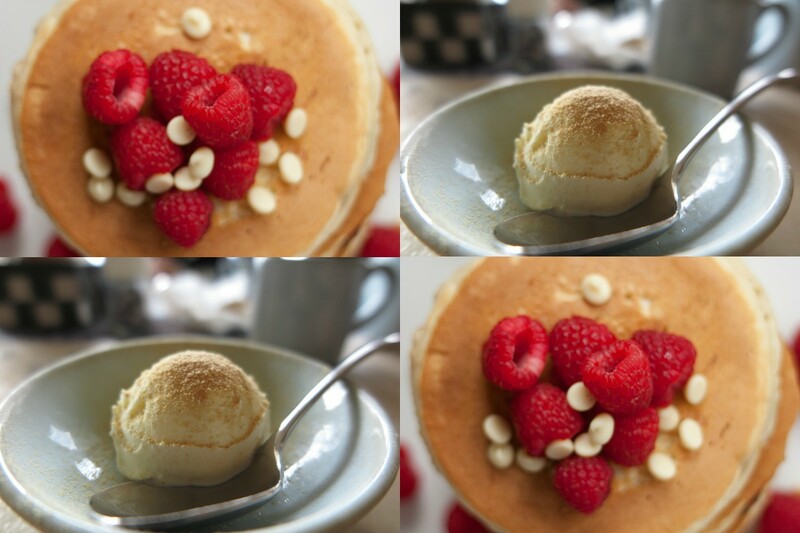 Here is 7 ideas on how you can add a little ice cream on your breakfast!! 1.) 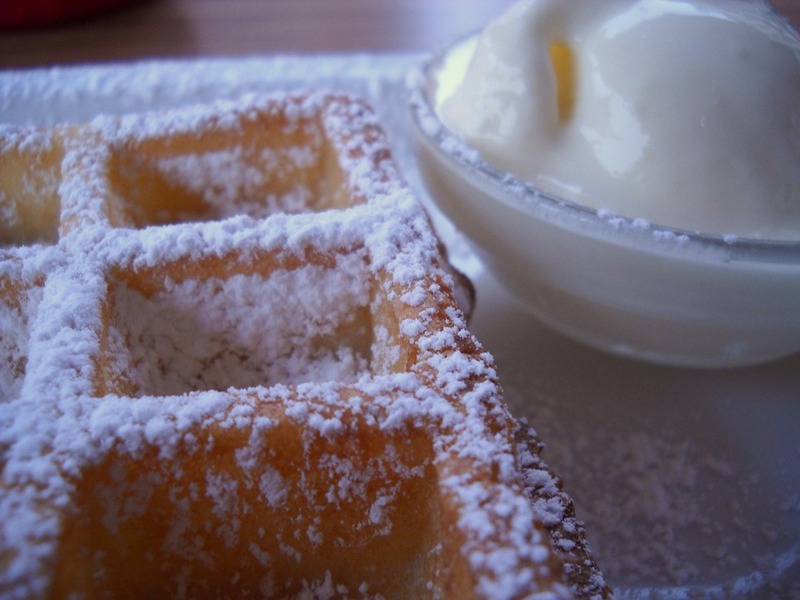 A few waffles and a small scoop of vanilla ice cream on the side. 2.) 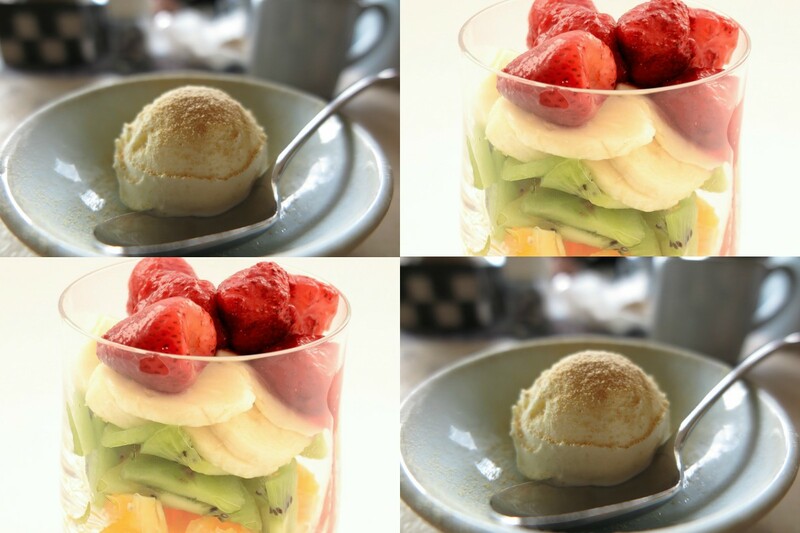 A small scoop of vanilla ice cream on a bowl of fresh chopped fruit. 3.) Ice cream on top of waffles topped with maple syrup and strawberries. 4.) A stack of small pancakes with a scoop popped inside whilst nice and warm. Topped with fresh fruit. 5.) A banana split? 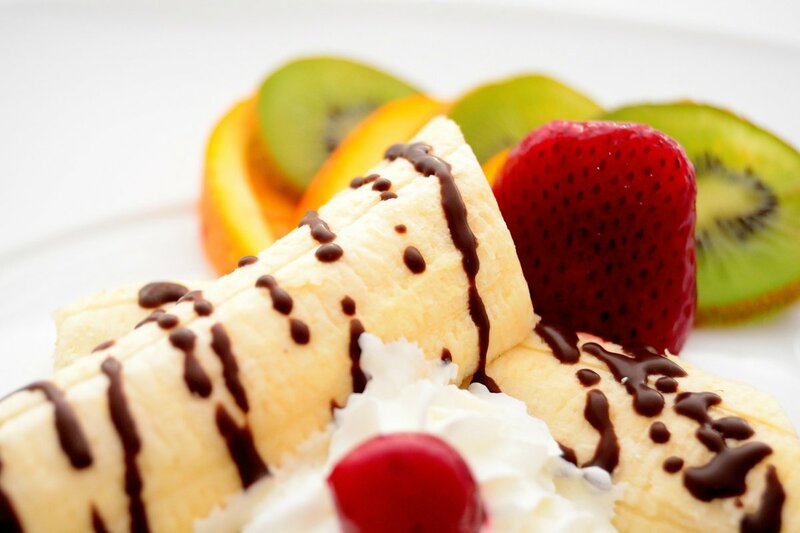 A banana with a little drizzle of chocolate sauce, ice cream and fresh fruit. 6.) 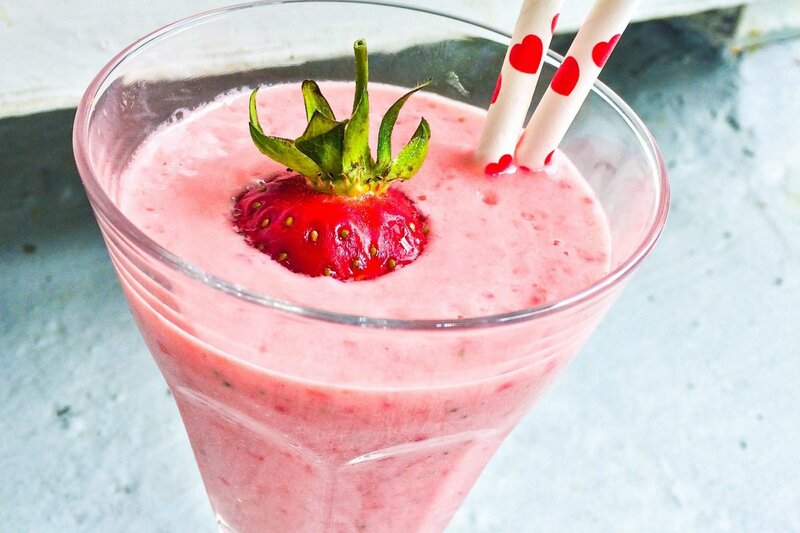 A scoop of ice cream in your morning smoothie? 7.) 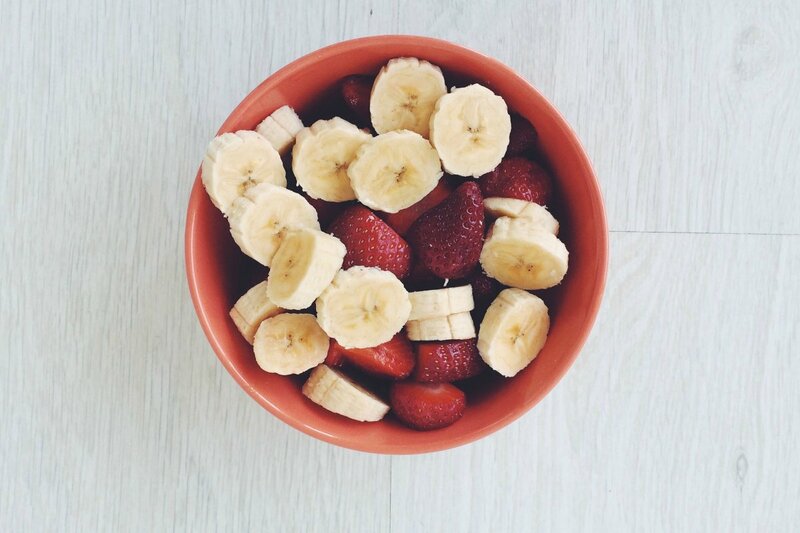 One of my favourites, ice cream on top of chopped banana and strawberries. 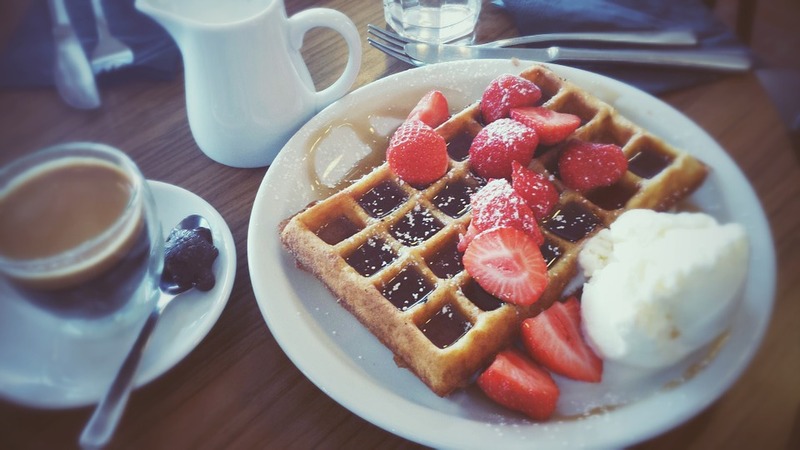 I am just getting ready to take the dog and kids running now and I am craving waffles, maple syrup, ice cream and strawberries. Just hope the shop has got some strawberries in when we get home!! 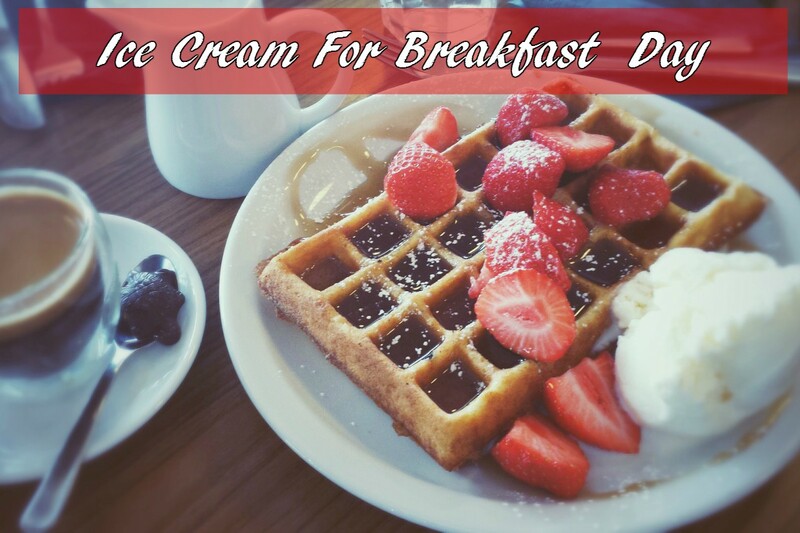 Will you be having Ice Cream For Breakfast? In the word of Homer Simpson “Marge! We need more Neapolitan ice cream!” As I notice all the chocolates layers gone from our ice cream too..
"At The Park : The Wednesday Blog Hop.."
"Classic Orange Marmalade: Great For Toast"
yummy! These are all so tasty looking! I never thought of ice cream for breakfast. It sounds so good! Oh yum, my SIL put ice cream on our Rum Raisin pancakes one year and it was fantastic. I craved neopolitan ice cream when I was pregnant with my oldest, I must have looked and sounded just like Homer. Stopping by from SITS Sharefest.